Are visual voicemail and VoIP coming to Windows Phone 7 this February? Over the weekend, developers looking deep into the depths of the Windows Phone 7 registry uncovered several very interesting entries: visual voicemail and VoIP. Of course, if those two features did come out, it would give the Windows Phone 7 a large boost in terms of feature performance when compared to the endlessly popular iOS and Android platforms. Why do we bring this to you now? Because on Friday, word got out about a second Windows Phone update that is going to come out in February. Windows Phone 7 handset owners are most likely to receive an update at the beginning of 2011, with a larger, more feature rich update coming soon after in February. In the spirit of that, and as the registry only has so many interesting bits in it, we are casting our lots that the to-be-released features center around adding VoIP and visual voicemail to the phone line. At least we hope so. 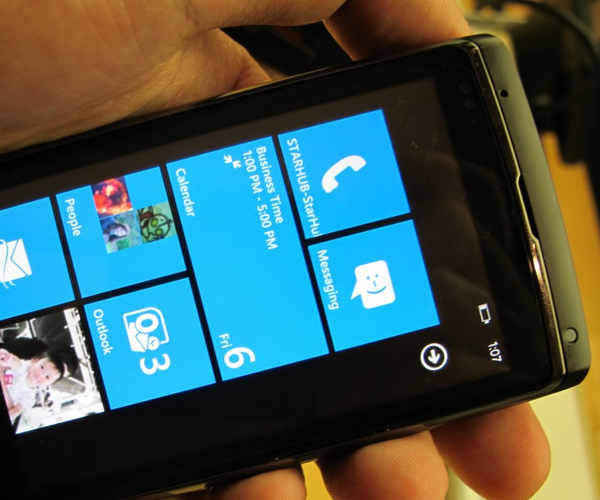 Time will tell, but don’t fret WP7 lovers, Microsoft will be bringing you goodies soon enough. We have reached out to Microsoft for comment and will update this story as soon as we hear back.